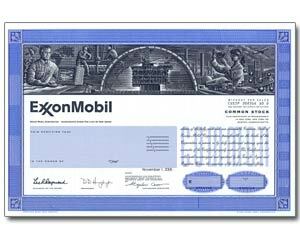 Exxon Mobil Corporation operates as a petroleum and petrochemicals company. It primarily engages in the exploration, production, and sale of crude oil and natural gas; and manufacture, transportation, and sale of petroleum products. When everyone is complaining about high gas prices, you can just laugh!